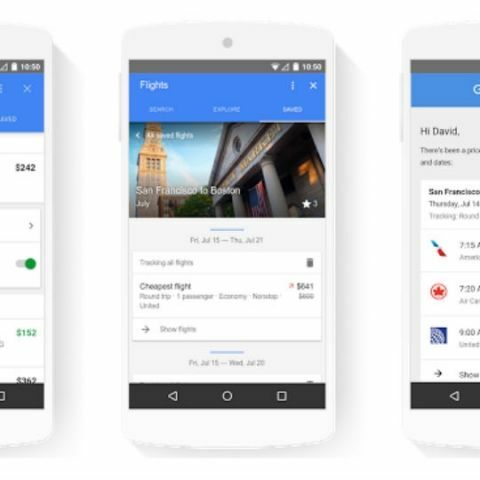 Google will soon introduce new features that will make travel planning and mobile shopping much easier. Travellers will be able to use the new Hotel Smart Filters feature to search for hotels based on their specific requirements. Users would be able to sort results based on price, or they can also search for something even more specific like “pet friendly hotels”. This is currently available in the US and will be rolled out globally by the end of the year. Hotel Deals and Hotel Tips are also two new features that are aimed at helping travellers get the best possible price when booking a hotel. Search results will now show a “deal” label next to a hotel to inform them that the price is comparatively lower that what it usually is. Meanwhile, Hotel Tips will show certain tips that will help users save money. For examples, users would be notified that the could save a certain amount of money if they moved their dates slightly. These two features are currently being rolled out. Flight Price Tracking is aimed at helping flyers track flight prices in Google Flights, instead of continually checking the costs. When prices increase or decrease, users will be notified by email and Google Now Cards. This feature is currently rolling out the 26 countries where Google Flights is available. For Shoppers, Google introduced a feature what will allow merchants to display an entire collection of a certain item instead of just one single thing when a user searches for broad terms. For example, when a shopper searches for “summer dresses”, a retailer will able able to showcase its entire lineup of summer dresses in an advertisement instead of just one single item. This feature will be initially available to merchants running shopping campaigns in the US, UK, and Australia. 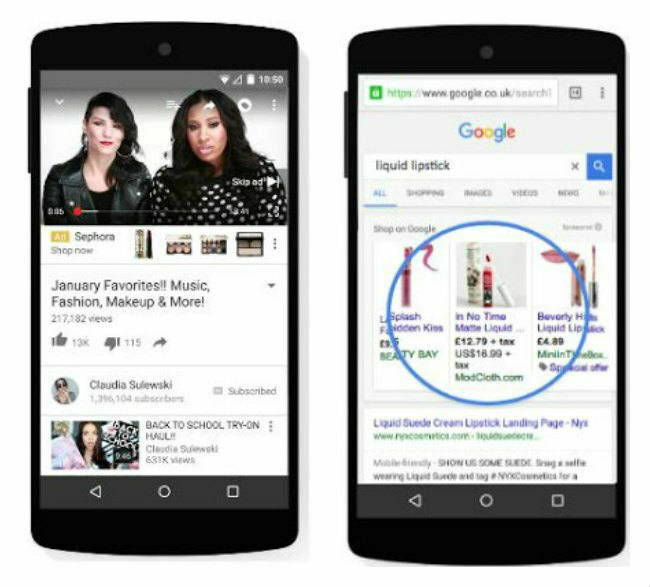 Google also introduced a method of making it easier to shop via YouTube. Retailers will now be able to add an interactive banner next to the video that will allow users to scroll through products while the video is playing. Another feature, called Product Picker, lets merchants choose and prioritize which of their products will be used in an advertisement. The company also introduced was a tool which makes it easier shop across borders. This tool allows users perform currency conversions in Australia, Switzerland, Canada, and the UK. For example, a user in the UK will see products sold by a US retailer listed in British Pounds. How can I make my secure online Shopping without cheating by paying?